before the Abuja City Gate. object and alerted the police. 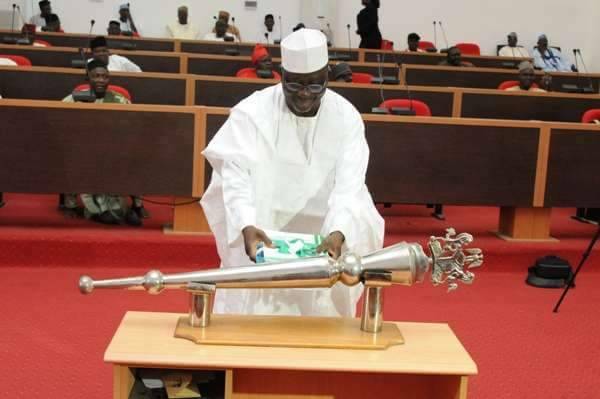 recovery of the stolen Mace. saw it and alerted the Police.